“We’ve decided to hold the start of the year convocation off-site,” the superintendent’s assistant said to me. I gave an inward groan, making no audible comment. I may have even, in a figurative way, rolled my eyes. “We are going to need wireless connectivity since he wants to show a presentation. He also wants to show video on the big screen of district staff arriving.” Each extra need meant a potential issue. “I’m sure we can make it happen,” I replied. “When can the tech team get out there to assess the location?” Once we visited the site, the assessment yielded a few surprises. The problem wasn’t that the venue lacked wireless. Rather, it was that the signal was too weak for what the superintendent needed. Try explaining technical hurdles to a superintendent! The response isn’t positive. Instead, we asked ourselves another question. 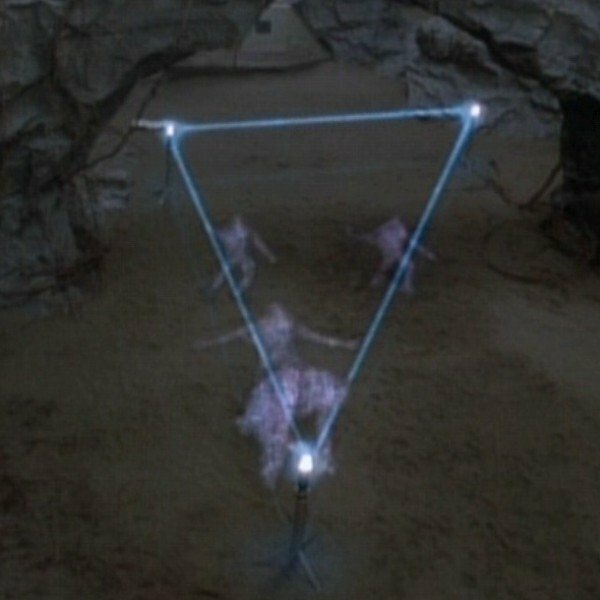 “How could we extend the WiFi signal?” A more powerful WiFi signal would allow someone outside to send video from their iPad. The iPad-sourced video would appear on a computer. That computer would run Air Squirrels’ Reflector program. Viewable via a digital projector, the audience could watch people via the iPad video. So how could we extend the WiFi signal? It involved using what is known as a “WiFi extender.” In this blog entry, we’ll explore a few popular WiFi extenders. 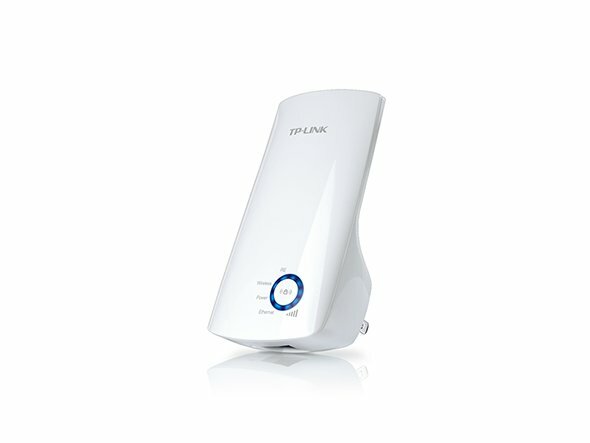 What Is a WiFi Booster or Extender? In a school setting, you can boost your WiFi in several ways. The easiest is to add wireless access points in the areas where more signal is needed. This approach has solved problems where there are too many devices (e.g. laptops, iPads, Chromebooks, Windows tablets). These myriad devices consume limited WiFi signal of the available bandwidth. In a home setting, many often set up a cable modem that includes a wireless router. You have the option to connect your devices via Ethernet cable or via WiFi. This works great in some locations. Other situations may require a signal booster. At this point, I am often reminded of Star Trek transport pattern enhancers. A WiFi extender, like a Star Trek pattern enhancer, can enhance your WiFi signal beyond the normal range of your cable modem/router or wireless router. Wireless range extenders are stand-alone equipment which sit between your wireless router and the location where you want better wireless coverage. Similar to a wireless repeater, a wireless range extender grabs existing WiFi signal from your wireless router and re-broadcasts it. Range extenders rebroadcast on a different wireless channel from the one used by your wireless router. The challenge with range-extenders is location. Incorrect placement means a range extender may not obtain sufficient WiFi signal from your router to simultaneously rebroadcast, stream and engage in online gaming or watching a video. Read More. The plug-and-play setup was easy. At the end of the setup process, I had a 2.4 gigahertz WiFi network. The new network featured “_EXT” at the end of it. 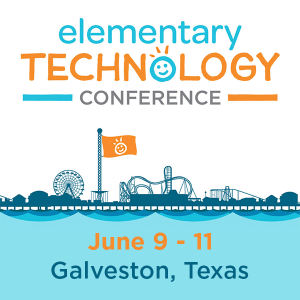 If you named the network in your building”TCEA,” then with a WiFi extender, you may see a new network labelled “TCEA_EXT.” The $10 purchase gets me an additional range of 75 feet with a data rate of 300 megabits per second. You can find a comparison chart of devices online. Let’s take a look at three top devices. Zyxel Wireless Access Point with AP / Universal Repeater / Client Mode [WAP3205V2]: With a cost of just under $25, this device offers a range of 450 feet and 300 megabits per second. Compare TP-Link’s 300 feet to Zyxel’s 450 feet. Increased range may not be needed given your location. TP-Link N300 WiFi Range Extender (TL-WA850RE): At a price point of just under$10, (Amazon , Best Buy, and Walmart), this WiFi extender will get the job done where its 300 foot range is not a limitation. For my situation at the Convocation Center, the solution we tried involved buying a sub-$100 WiFi extender. It worked well enough that we could monopolize the bandwidth to mirror the live video sent from the iPad’s Camera app (located outside the building) to the computer with Air Squirrels’ Reflector, a few hundred feet away. All, including the superintendent, were able to view the “video feed” of arriving district staff. The solution worked. Sometimes, that’s all that matters. There are many amazing tools available for organizing your Chrome browser bookmarks. Whether it’s a social bookmark tool (e.g. Diigo) or just built-in browser management, the tools make it simple. Yet it’s the simple tools that many of us overlook. Tired of wading through a pile of bookmarks, I recently decided to look around for a better solution and found a Chrome add-on that you may also want to use. “Bookmark organization…that’s so early 21st century,” you might be saying. Why get excited about bookmark management? But if you’re like a lot of folks, myself included, you may want something simple. 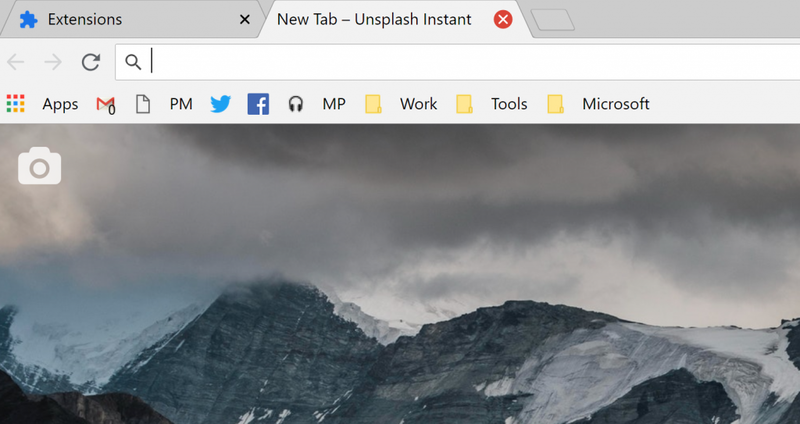 If you have to manage bookmarks on your Chromebook by sorting through tons of bookmarks to find what you need, you will love this Chrome extension. I had been using social bookmarking tools like Diigo because it makes sharing bookmarks with others, well, social. You can get an RSS feed for a collection of bookmarks that’s based around a tag. You can use Diigo to annotate a web page. 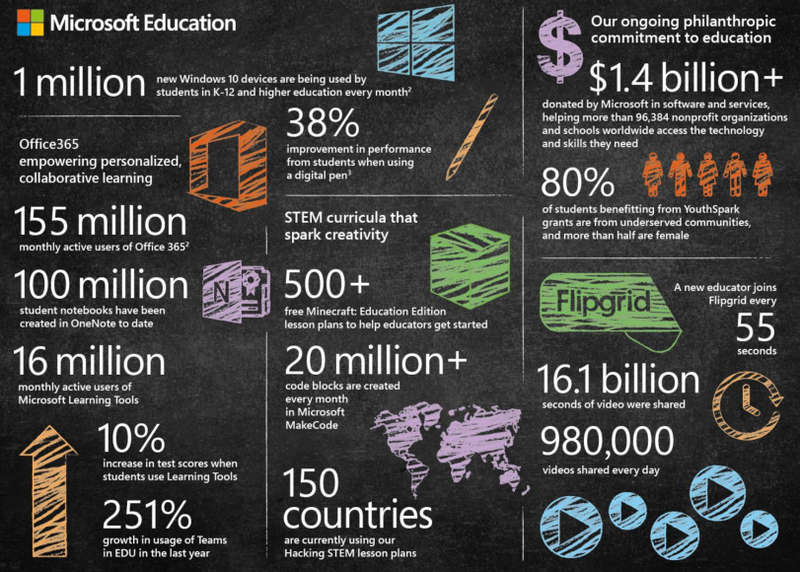 Diigo offers educators free or reduced cost options. The problem is, it’s too much trouble. I just don’t want to mess with bookmark tools and add-ons. There are other options, though. Google Chrome comes with a built-in bookmark manager that is pretty powerful. You can create folders for your bookmarks to organize them. 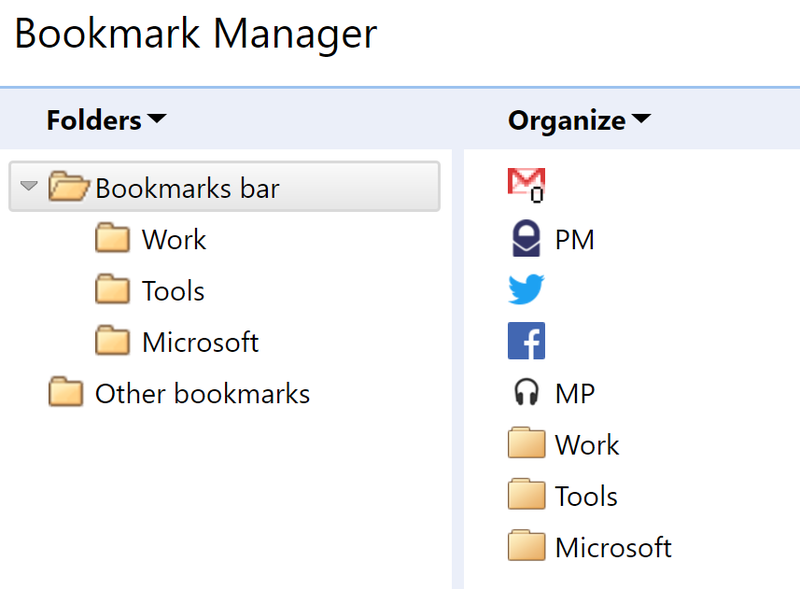 These folders, when placed in your bookmarks bar, allow you to group your bookmarks. In the screenshot below, you can see three folders, including Work, Tools, and Microsoft. In the picture below, you can see that clicking on any one of the folders will reveal the bookmarks. I’ve clicked the Tools folder to show a list of bookmarks. You can use this built-in bookmark manager without any additional extensions. Open it with a keyboard shortcut on Windows (Ctrl-Shift-O). You can enhance the built-in manager with a Chrome extension. You can easily transfer your bookmarks between computers or devices. Turn on Sync in your Chrome browser settings. Your extensions, like the one mentioned below, and your bookmarks will get copied to other computers you are signed in to. You can also export your bookmarks as an HTML file and then import it using the Chrome Bookmark Manager. The Open Bookmark Manager makes getting to the built-in bookmark manager in Chrome easier by adding a quick button. This is faster than clicking on Settings, Bookmarks, and then Bookmark Manager. The button appears in the extension panel (top right corner of your browser). You will see a white star on a blue background.Additional features include setting up keyboard shortcuts to jump straight to your bookmark folder of choice. 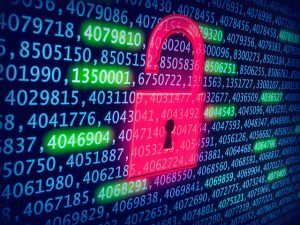 Has Google Drive become your backup solution of choice? Instead of multiple, external USB hard drives stashed around your home or office, do you just save everything to Google Drive now? You’re not alone. In spite of relying on just one backup, Google Drive has become the safest place to store original copies of your prized photos, videos, even your MP3 music collection. I keep encrypted copies of critical documents in Google Drive, as well as many other documents. There’s a problem with that, though. This blog entry focuses on one key Google Drive tip you will find you can’t live without. It is the answer to a question you may be even be paying for. 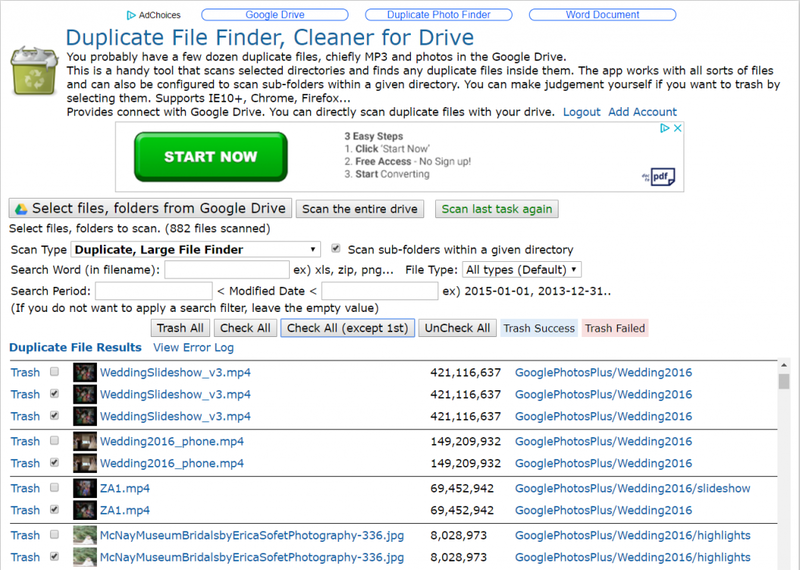 The question we’ll explore the answer to is How do you get rid of duplicate files? Wondering what the benefits are of removing duplicate files? If using Google Drive for Home/Personal use, you may be paying a fee for additional storage. If so, then eliminating duplicate files may save you some money. If you are synchronizing files to your computer, duplicate files also take up space on your hard drive. If you are on Google Suites for Education, you have unlimited storage, so why worry about space? When you’re conducting a search on Google Drive for a file, you may end up working on several versions of a slide show. In fact, that situation happened to me earlier this year. I found myself making adjustments to one file, while my colleague worked on a duplicate. Both files had the same filename, but were saved in different locations. How do duplicate copies of files get made? Avoiding duplication with single files has gotten easier. You might save a file from Google, make changes, and then save it back to Drive. In the past, you might have ended up with an additional copy (a duplicate). But now Google Drive has implemented deduplication protocols that help minimize that. 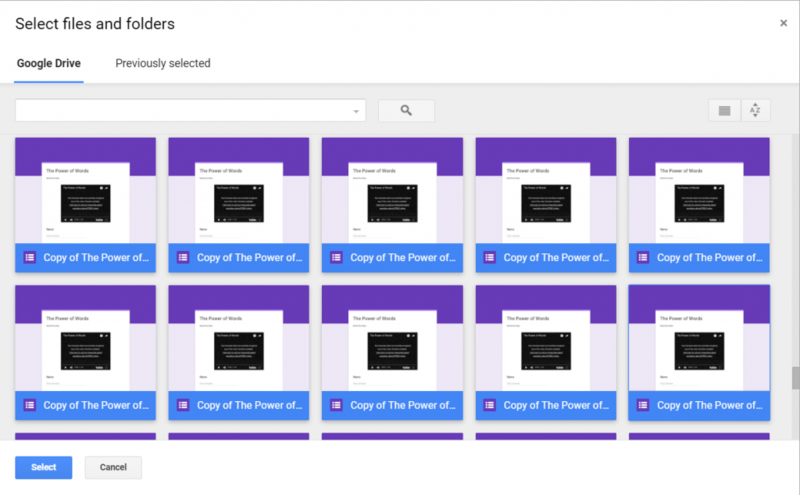 However, that may not work when you have multiple duplicate files scattered everywhere in your Google Drive. Let’s say you’re working on a critical folder of essential files (e.g. photos, songs, documents for home and work). Most of these files appear in two places, maybe even more. You would like to consolidate everything into one place and then make a backup of the “pristine” set. This enables you to back everything up to one place, organize and remove duplicate files, and then, once you have everything perfect, make a backup of everything. Several ways exist to make backups of what’s on your computer, but there is one problem. When you try to combine your multiple backups into one, you realize that you’re creating duplicates. Duplicates appear to multiply, both online and on your USB external storage devices. Soon, you end up with so many duplicates, cleaning them out is a big hassle. How do you do that? Glary Duplicate Cleaner (Free): The makers of my favorite Windows utilities, Glary Utilities, offer a free tool. Free Duplicate File Finder (Ashisoft): The description from their website says, “Duplicate File Finder is a FREE tool designed to find and delete duplicate files over home and corporate network while no software is installed on another computer. Fast byte-to-byte comparison gives you the accurate results and it searches duplicate file contents regardless of filename. A list of duplicate files can be removed, moved, or copied.” Alternate download link. There are many other tools (e.g. Clones File Checker, Google Drive Duplicate Finder, CCleaner, Duplicate Sweeper, or Dr. Duplicator for Mac OS X) that you can use to identify duplicate copies of files on your device. Running these programs on your Windows or Mac computer before combining your backups of critical files in the cloud is recommended. The process to locate duplicates can be time-consuming; these programs make the job easier and faster. If you’re using a Chromebook, however, you may not have the option of installing one of these programs. 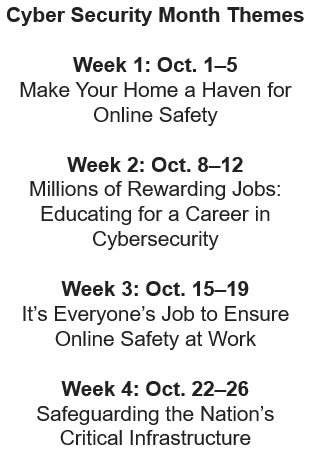 Or you may find yourself a bit befuddled with all the options these programs offer. Why not rely on a Google Drive app I have used often with success? The app, which works with Google Drive, is Drive Cleaner. After adding it and giving Drive Cleaner access to your Google Drive account with a long code, you can begin to use it. Screenshot #1: As you can see in the screenshot, I’ve added the app to my device, and told it to scan a select folder. Drive Cleaner has pulled up a list. One of the options that you will find helpful is that you have the option of “Check All (except 1st).” The benefit of this option is that if you have two, three or more duplicates of a file, you can select all but the first one that appears with a single-click. After doing a quick visual check, you can then click the “Trash All” button. What a time-saver! Screenshot #2: In this image below, you can see the “Trashing” of duplicate files has begun. Screenshot #3: In this final shot, you can see the selection screen that allows you to select files/folders. One limit encountered was the total number of files Drive Cleaner can process at any one time. I recommend moving folders of files, including duplicates, into one folder, then pointing Drive Cleaner at that folder. Wait, Wait, You’re Not Done! If you need to recapture space quick, you will need to take one more step after deleting duplicates in Drive Cleaner. Go to your Google Drive Trash folder. Click on the Trash drop-down menu and choose “Empty Trash.” This will start a process that can take a few hours (you need only select it once). In no time, you will have recovered critical space in Google Drive. For example, I recovered over twenty gigabytes of space due to removal of duplicate files (e.g. videos, photos, copy of Google Documents). Wow! If you have a multitude of files and folders in your Google Drive, consider getting the Google Drive app appropriate for your situation. If you are using Google Drive for home/personal use, you will need Backup & Sync. For Google Suites for Education/Non-Profit, you will need Drive File Stream. This will allow you to run the duplicate file finder programs on your Windows/Mac computer. 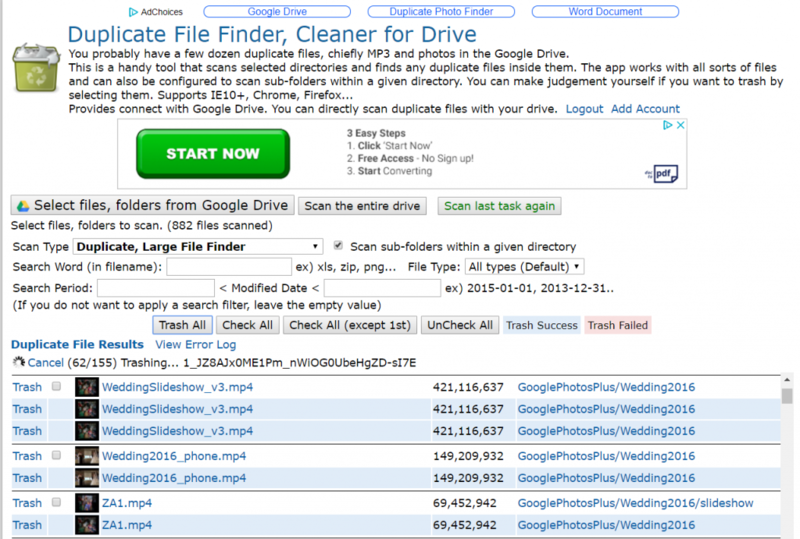 Chromebook users are encouraged to use the Drive Cleaner app. “I’d like to find a way to scan text, then have that text read to the student. Got any ideas?” asked a teacher. Text to speech, as well as speech to text, makes processing new information much easier. Need to listen to a web page of content read to you? Perhaps you need scanned text read to you? Either way, text to speech or speech to text matters for learners of all ages. In this blog entry, we’ll explore many solutions relevant to text to speech, speech to text, and more. These tools enable you to take advantage of text to speech so you can avoid looking at your mobile device while doing something else. Less focused on reading an article to you, they focus on just converting all text on your device to audio so you can listen to it. Chromevox: “Chromebooks have a built-in screen reader called ChromeVox, which allows visually impaired people to use the Chrome operating system.” It works with version 56 of Chromebook software on up. Looking for something similar on Windows 10 and Mac? Try Windows Narrator and Mac VoiceOver. Both offer tools for use on their respective platforms. Pocket (Free): This is an easy-to-use content curation service that works on all devices (e.g. Android, iOS, Mac, Windows, Chromebooks, GNU/Linux) via your web browser or custom app. You can also listen to text on your computer. MotoRead (Cost): Although not as cross-platform as Pocket, you can use this as a way to convert text to speech for website articles. It comes with Chrome and Safari browser extensions for use on your computer, as well as an iOS version. No Android version is available yet. Two other tools are available, including Speech Central and Voice Dream Reader. Speech Central comes with free versions for its mobile devices, although you will have to pay if you want to use it on your computer. Visually impaired users will appreciate Speech Central. It features support for DAISY books, a dyslexia friendly font, and keyboard shortcuts. Balabolka is a Text-To-Speech (TTS) program: All computer voices installed on your system are available to Balabolka. The on-screen text can be saved as a WAV, MP3, MP4, OGG or WMA file. The program can read the clipboard content, view the text from DOC, EPUB, FB2, HTML, ODT, PDF and RTF files, customize font and background colour, and control reading from the system tray or by the global hotkeys. Balabolka uses various versions of Microsoft Speech API (SAPI); it allows you to alter a voice’s parameters, including rate and pitch. The user can apply a special substitution list to improve the quality of the voice’s articulation. This feature is useful when you want to change the spelling of words. The rules for the pronunciation correction use the syntax of regular expressions. Read LifeHacker’s review of this program. Verbose Text to Speech Software ($35 to $40 based on license needed): Verbose is a text to speech software program which will read aloud any text or save it as MP3. Kurzweil: Kurzweil 3000™ is a comprehensive reading, writing, and learning software solution for any struggling reader, including individuals with learning difficulties, such as dyslexia and attention deficit disorder or those who are English Language Learners (ELL). Natural Reader: Natural Reader is a text to speech software with natural sounding voices. This easy to use software can convert any written text such as MS Word, a website, PDF files, and emails into spoken words. Natural Reader can also convert any written text into audio files such as MP3 or WAV for your CD player or iPod. System Access to Go : Requires Internet Explorer. Many schools rely on WordPress-powered websites for their content management system or eportfolio solution. Self-hosted WordPress sites (which rely on free, open source tools) or hosted sites on WordPress.com allows users a wide degree of customization. One amazing customization involves plug-ins that convert the text of a blog entry to audio. This can be huge for special populations, but it can also be quite helpful to anyone seeking text to speech. To implement these, the host of the WordPress website has to install an add-on. Below, please find several WordPress plugins that will convert a blog entry to speech. The way these work is that they rely on a computer somewhere to provide a “speech engine” to read the text. They are not perfect, but do well. Here are few notables from the list. Amazon’s Polly: Announced at the start of 2018, this is a plugin to WordPress that will provide your WordPress installation with text to speech. Here’s an excerpt from the announcement: “As voice interaction becomes more common, it’s essential to provide your website’s content in audio formats. And, visitors who are drawn to your websites by voice capabilities can now consume your content through new channels, such as inline audio players and mobile podcast applications. Now your readers and listeners can listen to your posts, even while they are away from the screen – driving, riding a bike, or even jogging.” To get started, you will need a free Amazon Web Services (AWS) account. Follow this step-by-step tutorial. Responsive Voice (Free to $50 annual): Provides HTML5 text to speech synthesis with support to over 51 languages and 168 voices. See a pricing comparison chart online. GSpeech: This plug in relies on Google to provide automatic text to speech service. There are quite a few plugins to consider. Be sure to choose one that fits your budget and matches your version of WordPress. 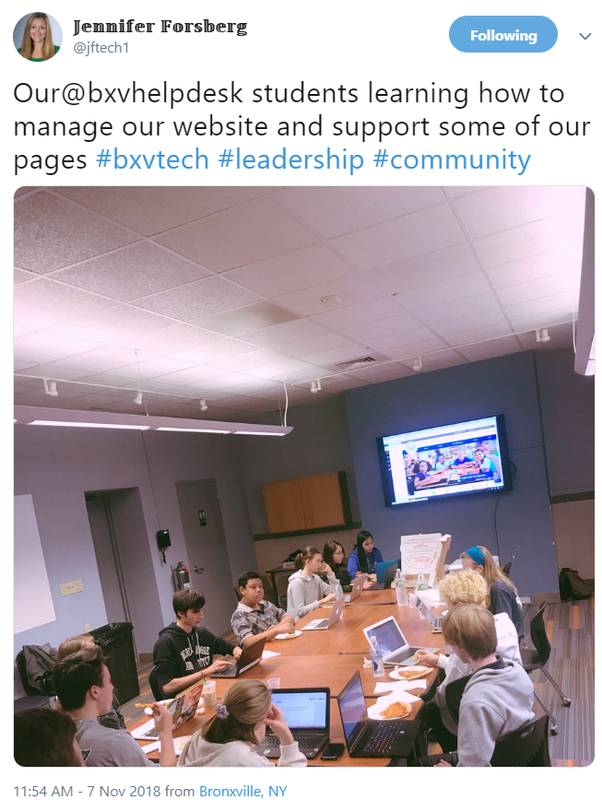 This could be a game-changer for education websites, including those running student eportfolios on solutions like Edublogs. It’s amazing how technology solutions have evolved and improved. 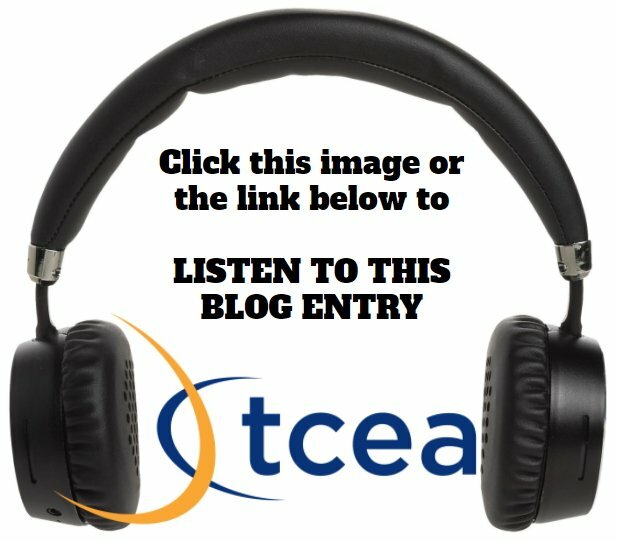 Be sure to read the companion blog entry, Transform Learning with Text to Speech.